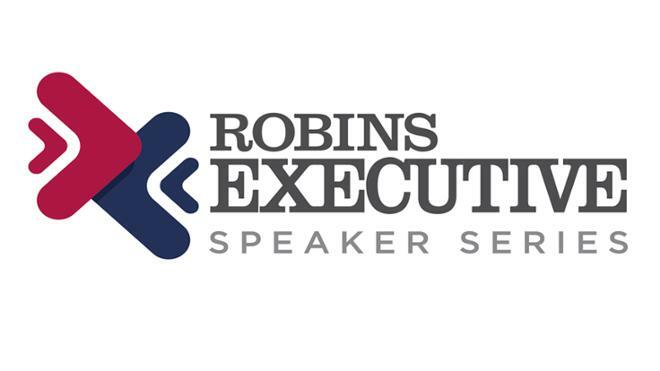 NEW Listen to the Robins Speaker Series on the go! Business enthusiasts: mark your calendars. Their titles range from CEO and CFO, to authors, publishers and athletes. Speakers come here to share their captivating stories of the business world -- and everyone is invited. 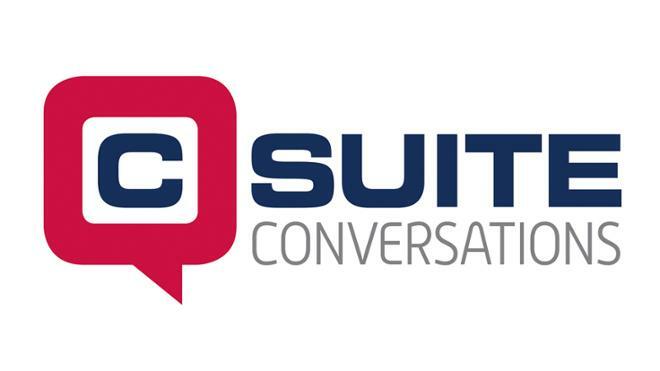 The Robins School hosts two signature speaker series each academic year: C-Suite Conversations and the Robins Executive Speaker Series. These public events are purposefully designed to be simultaneously informative and collegial, bringing together University students, faculty, staff, alumni and community members alike. By fostering a strong sense of community within the halls of the Robins School, these series installments will exemplify the core elements of our strategic plan and will advance us on our path to provide our students with the best business education in the world. 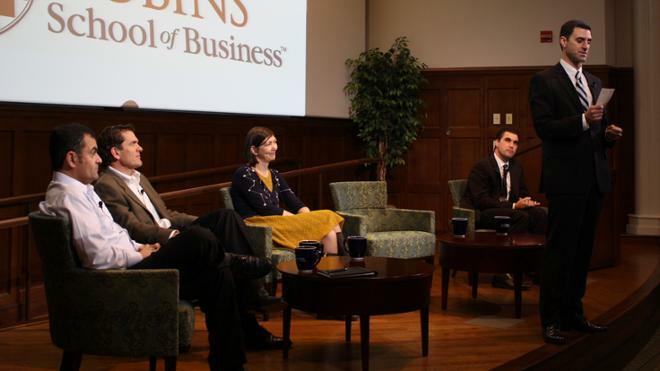 Robins Executive Speaker Series, Stanley S. Watts Lectureship: Lauren Dillard and Marc HollidayThe Carlyle Group and SL Green Realty Corp.